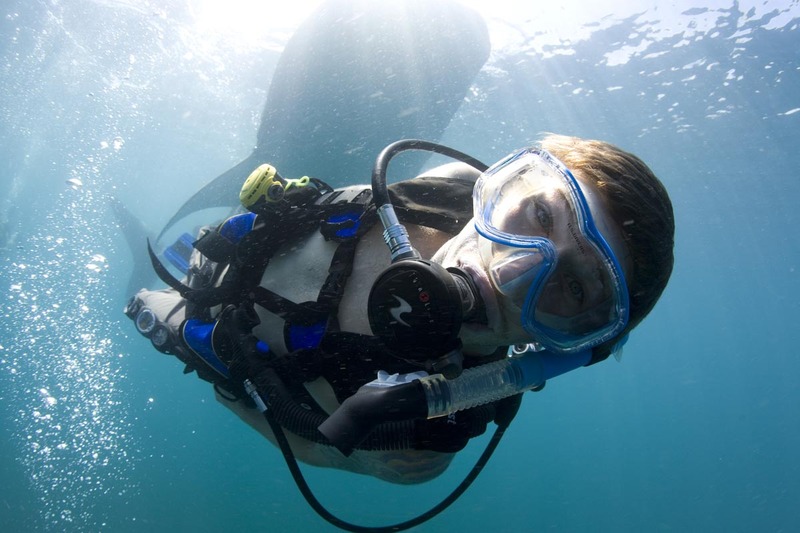 Your PADI Open Water Diver Scuba Certification starts here! 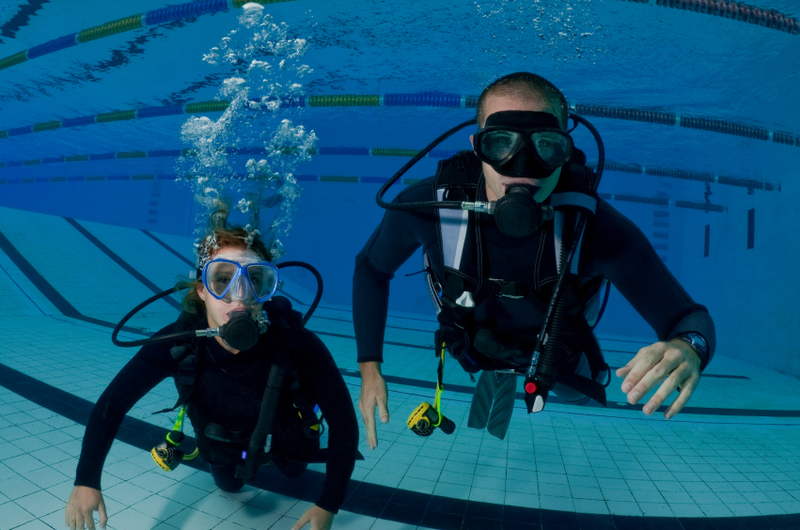 The Open Water Diver Class at Underwater Adventures is the entry-level certification program that is your introduction to scuba diving. At the completion of the program, you will receive your PADI Open Water Card, the most popular and most recognized certification in the world. Part 1 of the program includes the academic and pool sessions. Additional open water dives (part 2) are needed to complete your certification. 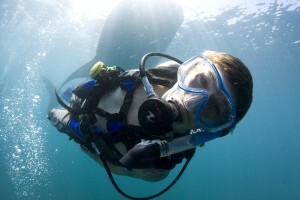 $85 Paper Manual/Crewpack or $165 for PADI eLearning module. Please review the total costs of the program on our Open Water Certification page, including required gear. This class is now full. Please select another session.